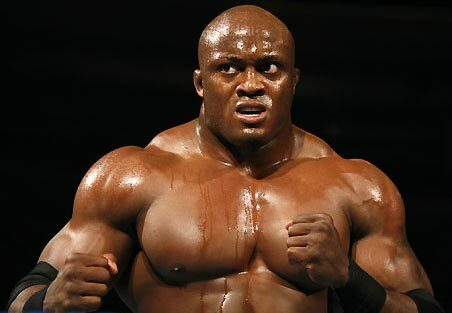 After spending some time in the hospital, Bobby Lashley is back on his feet. In Saturday’s Strikeforce: Houston, fighter Bobby Lashley was rushed to the hospital in an ambulance after his loss to Chad Griggs. In a statement from Lashley’ manager Dan Lambert, he said that the fighter experienced dehydration and required four IVs before being released from the hospital. The brawl was mostly dominated by Lashley but when Griggs delivered an uppercut on the the former’s left eye, the fight turned upside down. Lashley was not able to redeem himself after his injury because Griggs gave away massive punches. Lambert also denied the online rumors that there were issues concerning Lashley’s blood tests after the fight.